What's it like being a Firefighter Wife? 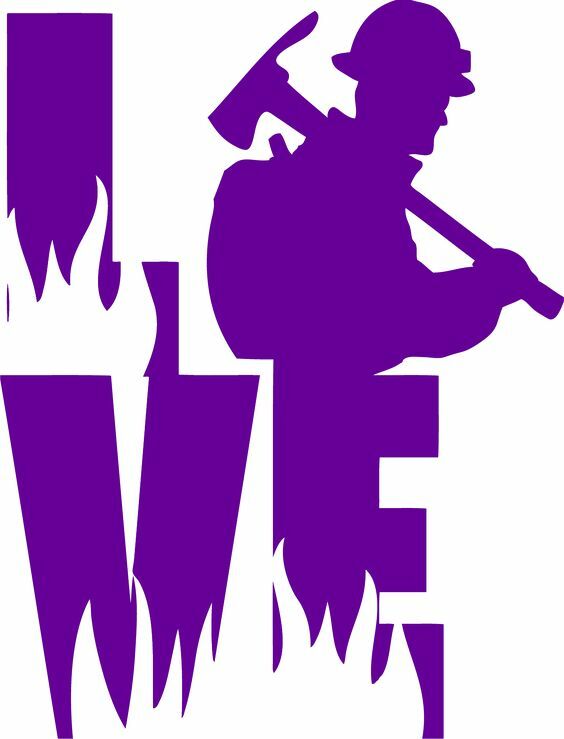 Home / Women and Wildfires / What’s it like being a Firefighter Wife? Although I can list off things us wives are capable of doing when our guys are at work, it caught me off guard…..
Hmm……. What is it like?